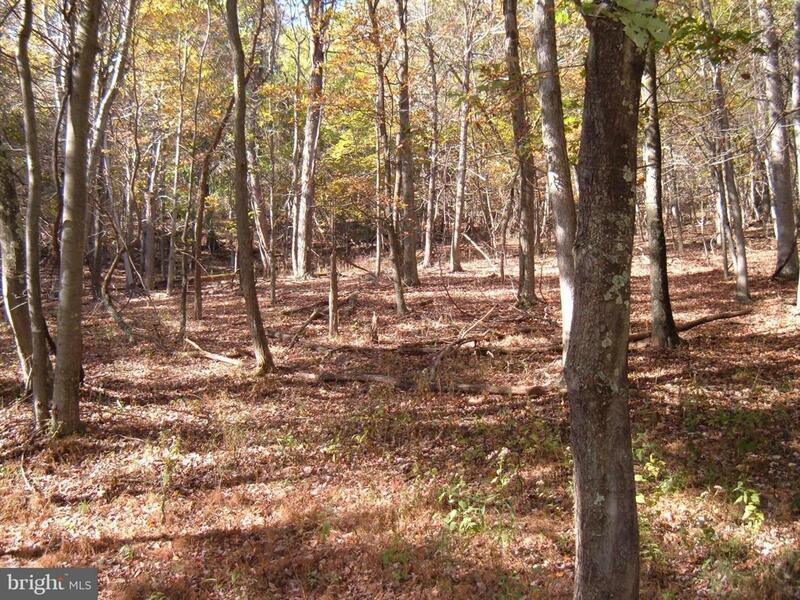 LOT 5 MONTAGNE 18.69 ACRES ALL WOODED WITH GOOD ROAD. SECLUDED AND PRIVATE. Listing courtesy of The American Real Estate Co..